Nashville, TN, June 9, 2017– RENEW Real Estate Services, LLC. today announced that Andrew McDonald has joined the real estate agency as property manager. McDonald joins the property management team and will serve as the main point of contact for the owner clients of the agency. 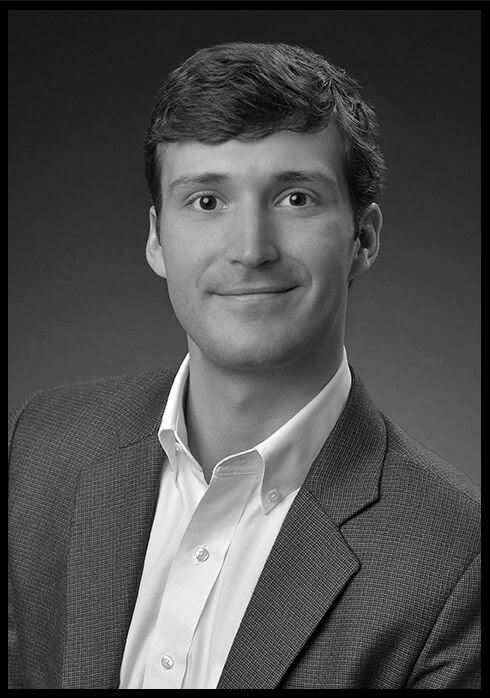 In addition to his property management responsibilities, McDonald is also an active, licensed real estate agent in Tennessee and will assist both buyers and sellers in real estate transactions as an affiliate broker. He has been an agent for the past 2 years and has worked on the teams of several high profile agents in town. A native of Mobile, Alabama, McDonald has made Nashville his home for the past 5 years currently living in the Belmont neighborhood. He attended the University of Alabama where he studied Business Administration with a specialization in Marketing and Advertising. In his spare time, he enjoys outdoors activities such as fishing, hiking, and camping, in addition to travel and reading.